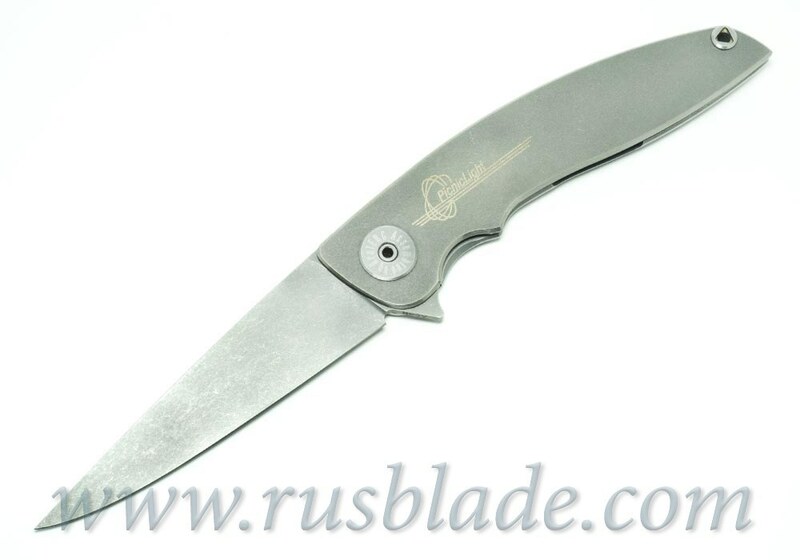 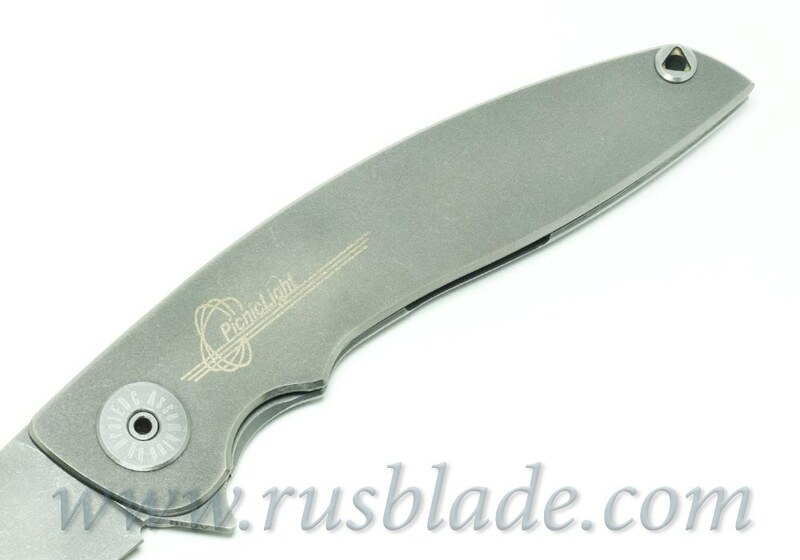 This PicnicLight S90V by Ponomarev Knives (Russia), limited and numbered. 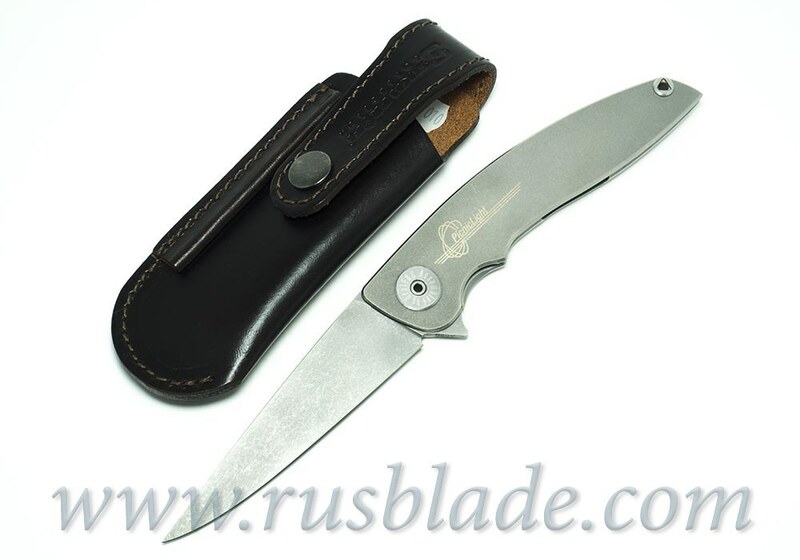 Steel blade s90v. 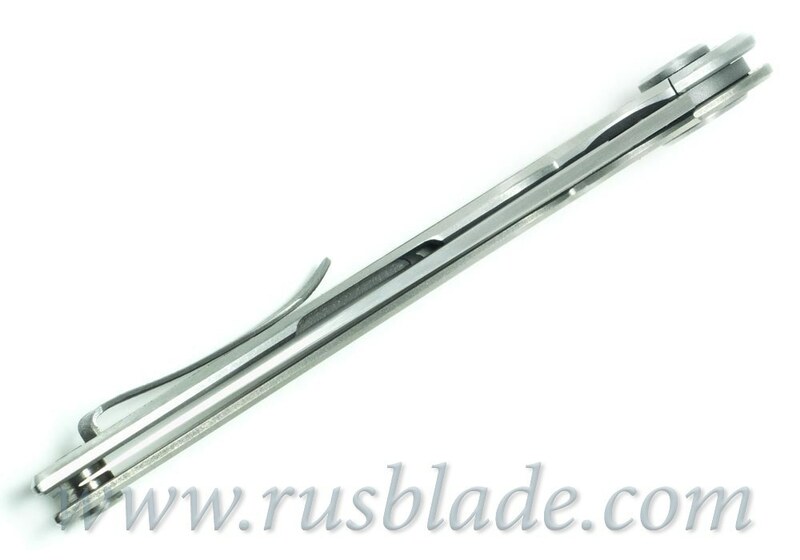 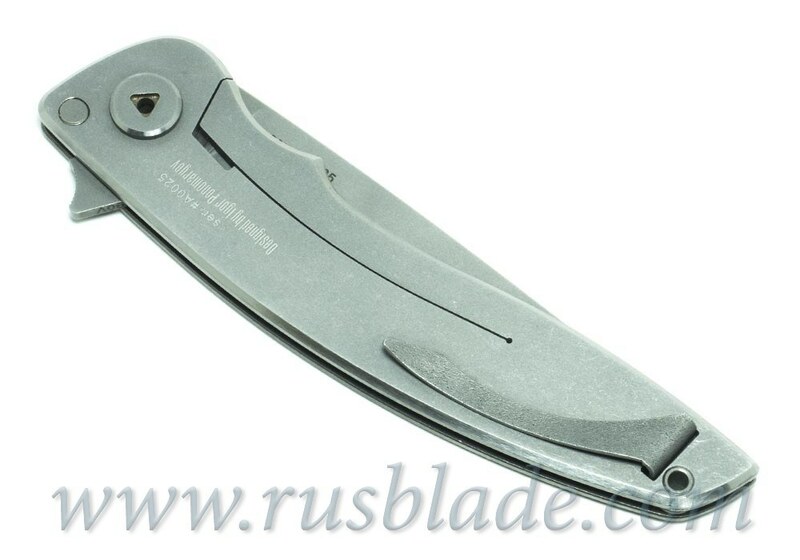 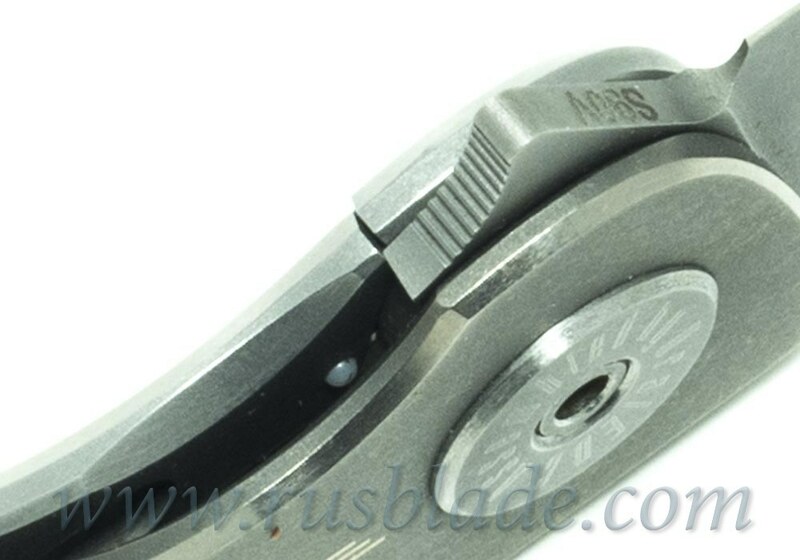 Blade length 3,94 '', thickness 0,098 " (2.5 mm)!!! 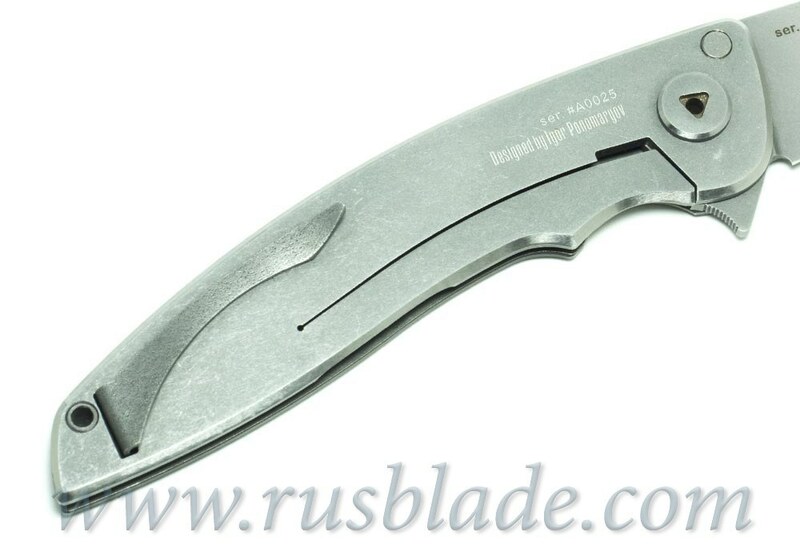 !, titanium handle, Frame Lock. 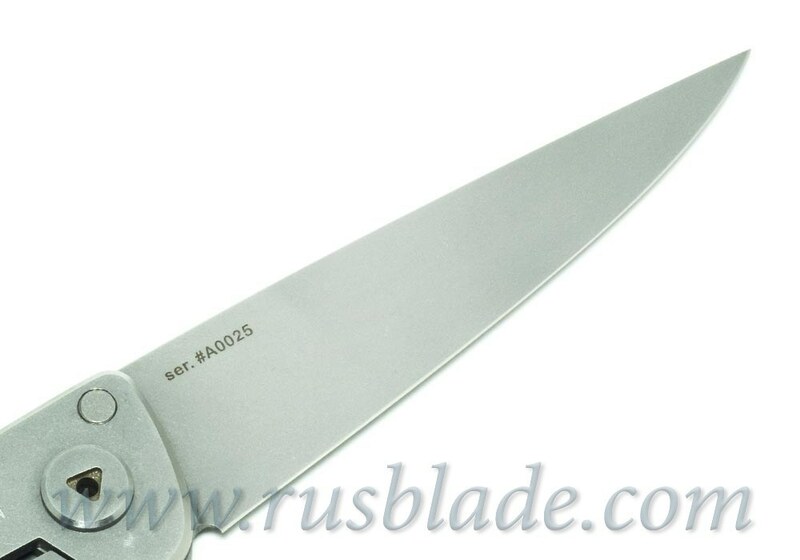 The length of the knife is 9.13''. 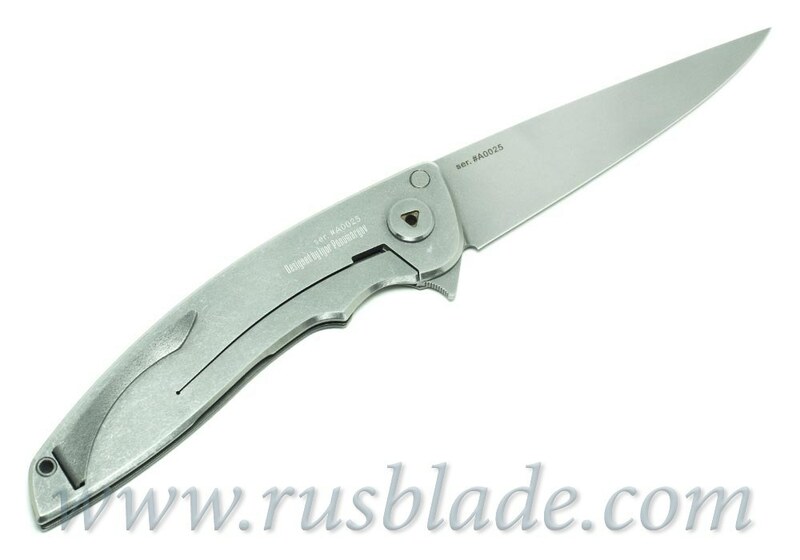 Weight 110 g.
This is the best knife for picnics and barbecues, with an excellent blade length, top steel, and most importantly with a 2,5 mm тhickness in the forehead, that allows you to gently cut any products without problems. 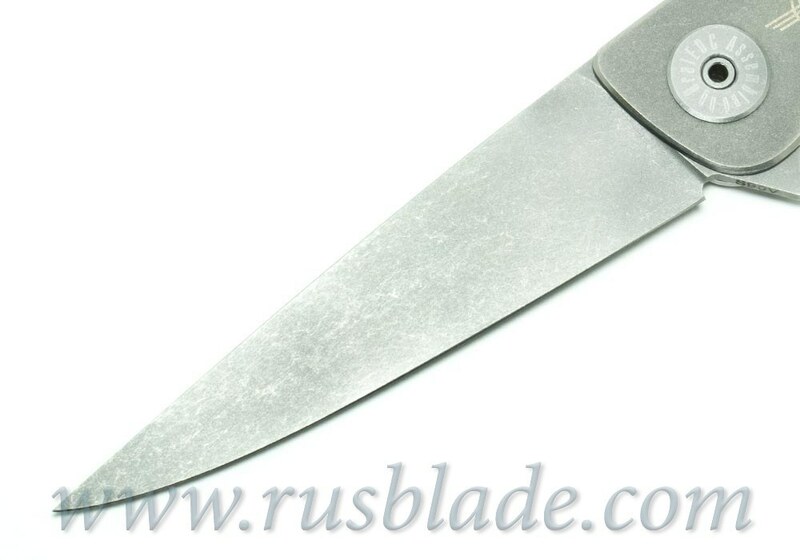 Tomatoes, cucumbers, bread, cheese, sausages and everything else will be cut completely without crushing!